The Thanksgiving holiday this week will have many Tuolumne County residents busy cooking in their kitchens. 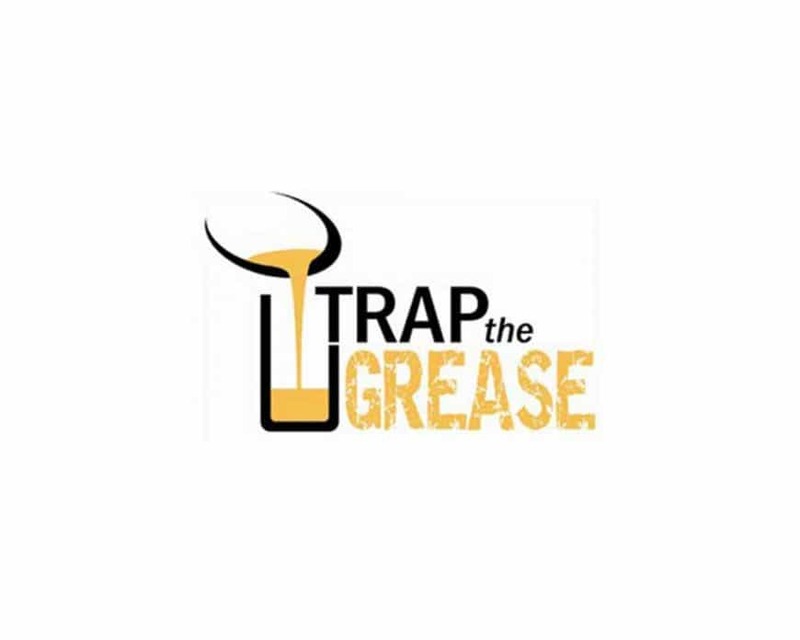 To avoid potential plumbing and sewer problems, Tuolumne Utilities District (TUD) would like to remind residents how to properly dispose of fats, oils and grease. Sewer blockages can cause backups into homes resulting in an unpleasant mess that can cost hundreds and sometimes thousands of dollars to clean up. Avoid pouring fats or vegetable cooking oils down the drain because liquid fats solidify in the pipes and create clogs. After grease has cooled, scrape the grease into a container with a tight fitting lid. Solidify in the refrigerator before putting it in the trash. Never put hard to grind items in your garbage disposal, including poultry skins, egg shells, carrots, celery, pumpkin pulp, potato skins, banana peels, or pasta. Thank you for your cooperation and Happy Thanksgiving to you and your family.